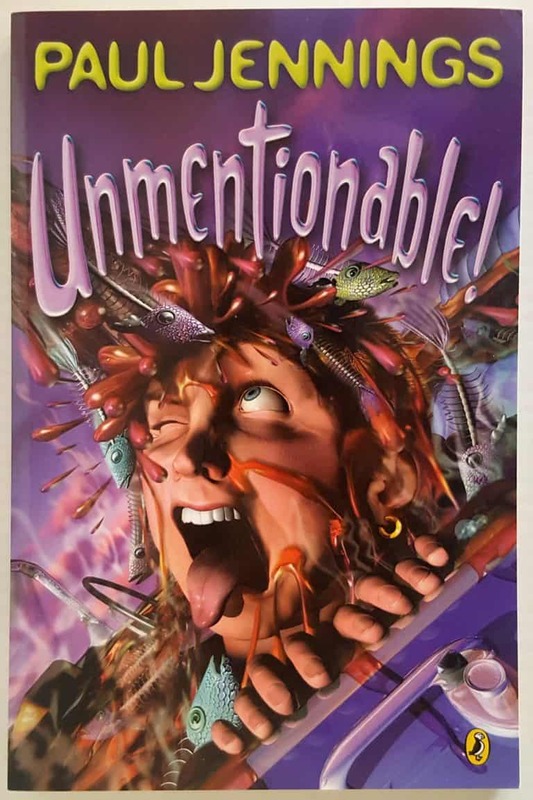 Unmentionable (1991) is a collection of 9 hi-lo short stories by iconic Australian author Paul Jennings. STORY STRUCTURE OF “ICE MAIDEN” In “Ice Maiden”, a boy falls in love with an ice statue, but he gets over his love for the ice once he meets a real girl. I have some sympathy for the phenomenon … Continue reading "Unmentionable by Paul Jennings"